According to a new report from an Indian smartphone retailer , Samsung is preparing to launch a brand new budget-friendly smartphone in developing countries in early September. The handset which will be named the Galaxy J1 Ace and is expected to priced at just N17,000 and will rival recently announced Infinix Hot 2 in Nigeria. The Specifications of the Samsung Galaxy J1 ace are incredibly similar to the Galaxy J1 which was announced early this year. Specifications include a 4.3-inch Super AMOLED display, a 1.3GHz dual-core processor, 512MB of RAM, 4GB of expandable internal storage, a 5MP rear-facing camera, a 2MP front facing camera for selfies it also comes with a 1,800mAh battery. Software-wise the The J1 Ace will come running the latest build of Android 4.4 KitKat with Samsung’s infamous TouchWiz interface , but the device is expected to receive the Lollipop Update almost immediately . It will also have compatibility for 4G LTE and Bluetooth 4.0. The device will launch in India and some parts of Asia before coming to Nigeria in September. 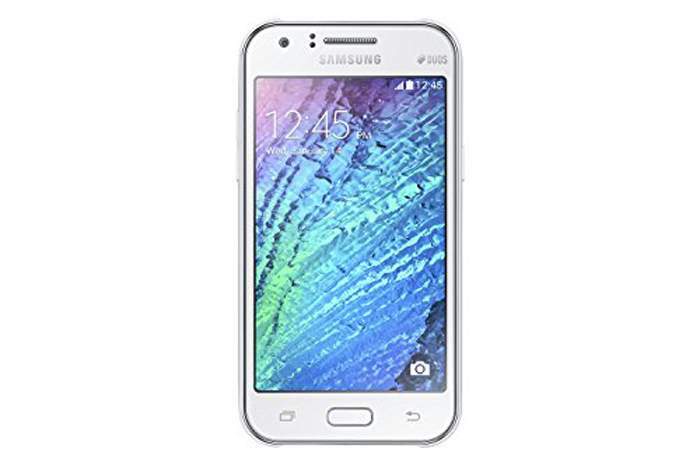 Would you consider getting the Samsung Galaxy J1 Ace next month when it hits the stores? Are you bummed that Samsung is still producing 512MB RAM phones in 2015? Join us on Facebook or Twitter now to get first hand updates from us !! !